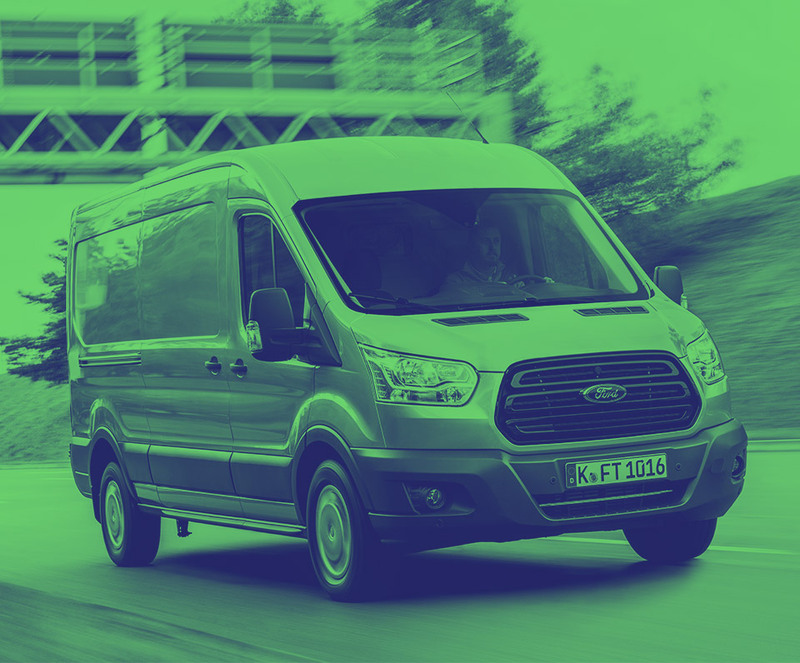 Get the latest Ford Transit lease deals from Intelligent Van Leasing. 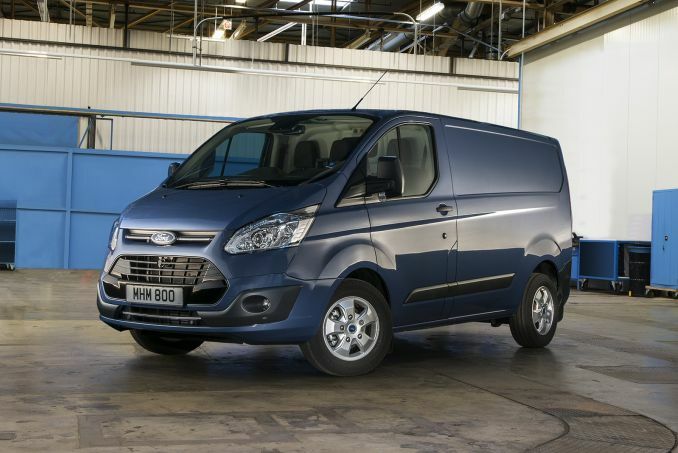 We offer some of the best value deals in the UK on new Transit vans for your business. All our lease contracts include free delivery to the UK mainland, a manufacturer’s warranty, road tax, phone support and optional vehicle maintenance packages. As a small haulage truck for light goods, the Isuzu N35 cannot be beaten. However your business is structured-sole trader, partnership or limited company-this versatile vehicle offers so many different options. It is quick and easy to find the cheapest model as the website lists the trucks in price order for your convenience starting with the most economical. Mileage limits are hard to avoid, all lease deals have them, unfortunately. If you are feeling a little regretful about the limit in your agreement then talk to our team now. There are things we can do to mop up excess business mileage and prevent you incurring a penalty charge. Motor insurance has to be arranged by the person who takes out the lease deal, we do not provide cover as part of the contract. But that does leave you free to really shop around. Make sure your policy is up and running just before you take delivery of your new Isuzu truck. We can maintain the vehicle or you can, it’s whatever you prefer. We do have a maintenance package which can be bolted onto the main lease agreement or you can take charge of repairs and replacement parts for yourself.